Back in the day, we had to do absolutely everything for ourselves, together with our communities. We'd need to know how to build houses, raise food, find water, craft items and more; in order to survive, you needed to be a generalist. The need for generalization has given way, however, to specialization; we can specialize because we have more access to each other's knowledge and abilities as a resource, and commodities are pretty universal thanks to fiat currency and online payment. The reason we've trended towards specialization is because it's a more efficient model; specialization means you've focused your energy on a particular niche. This means you'll be more effective within that particular niche. We don't have general practitioners do brain surgery because, even though they might know some of the principles behind it and be able to handle it with a level of competence beyond that of the average person, a neurosurgeon does nothing but brain surgery, so you can expect their success rate to be much higher. The law is in many ways no different; while a firm might start by taking on general criminal cases, as it expands it will begin to specialize, with departments for banking, telecommunications, antitrust and more. Each lawyer will also tend to specialize as time goes on; one might have a lot of experience with elder abuse cases, while another might be a skilled civil rights lawyer. This specialization makes it easier for clients to choose the right attorney to take on their case, and it's a more efficient use of resources than if every lawyer was just taking any client they could get their hands on with no regard for their own expertise. One interesting trend in the advent of online services is the outsourcing of work to third parties; sites like Upwork allow you to find professionals in a wide variety of fields with the click of a button. While these sites help you find specialists, they take a generalist approach; they'll vet for all kinds of different specialists. There's also the outsourcing of work to other law firms; there are law firms that will offer to represent your client for a court appearance in various regions. 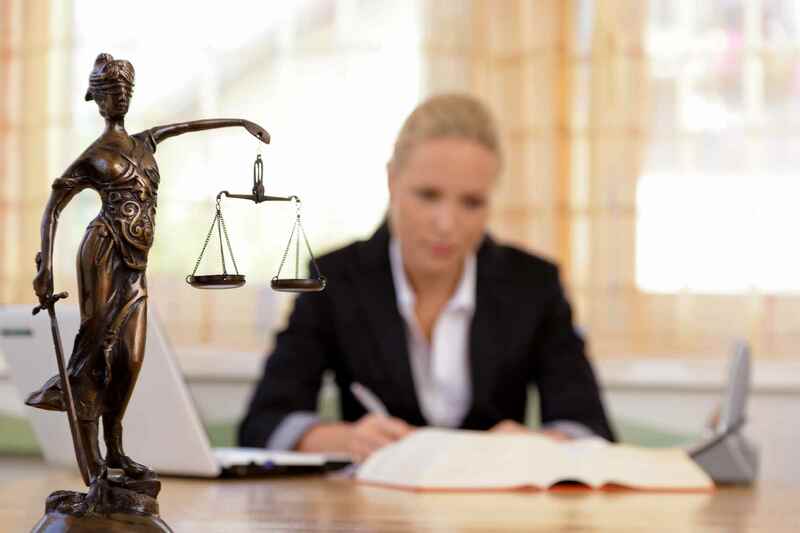 This variety of services does serve a purpose, but for finding qualified court appearance attorneys, you want a service that does nothing else. General hiring services won't have the same team of specialized appearance attorneys, and a single law firm can't possibly provide the scope of a cross-country network of attorneys. Attorneys on Demand is specialized in what specialists it provides. By using our services, you know you'll find an appearance attorney who practices in the area where your client will be appearing; their knowledge of their particular courthouse will make the appearance go smoothly. They're also dedicated appearance attorneys, so they know how to make the right impression. That's pretty special.